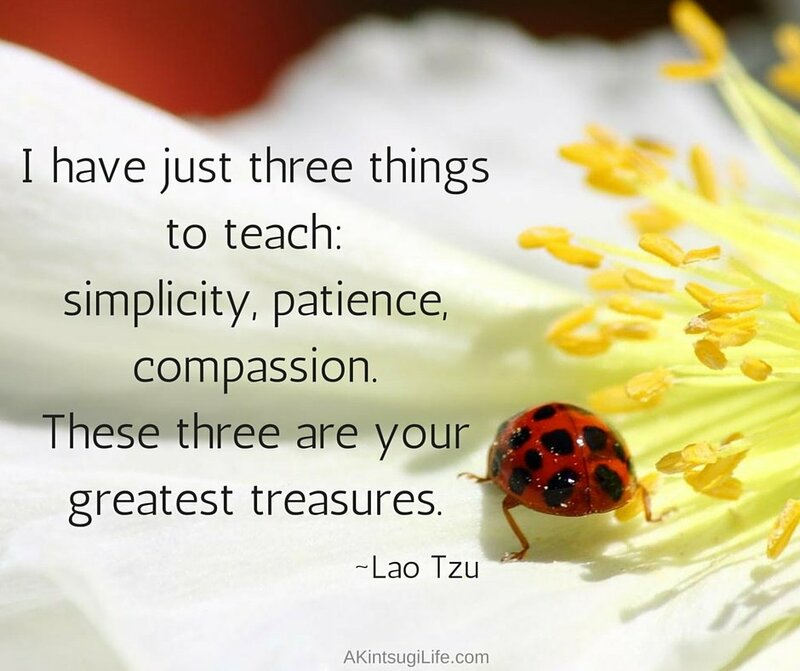 I love Lao Tzu’s list of the three greatest treasures, and I can’t argue with any of his choices. I value all three of them very deeply and struggle continually to lean more deeply into each one. What three things would you consider to be your greatest treasures? Do you agree with Lao Tzu’s list?